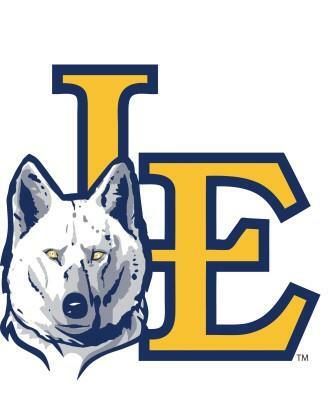 The Little Elm Independent School District encompasses 40 square miles in the southeast corner of Denton County on the north end of Lake Lewisville. Our district is one of the fastest growing districts in the state of Texas. We serve students who reside in the communities of Little Elm, Frisco, Hackberry, Lakewood Village, The Colony and Oak Point. Geographically, we have twenty-three miles of shoreline on Lewisville Lake, so our community is fortunate to have plenty of scenic lakefront property. The community maintains a "small town" feeling, yet because of our close proximity to the Dallas-Fort Worth area, our teachers and students have access to the same resources as many large communities. If current growth patterns persist, our district will remain a "one high school town" for many years to come. In athletic and academic competition, our students compete in a very competitive 4A classification in the University Interscholastic League (UIL). ...engage, equip and empower each student to realize their full potential. "To be THE Destination District"